In Chanpura Basaitha, Madhubani (Bihar) is run by the S.K. Chaudhary Educational Trust, to promote quality education in Teachers Training. 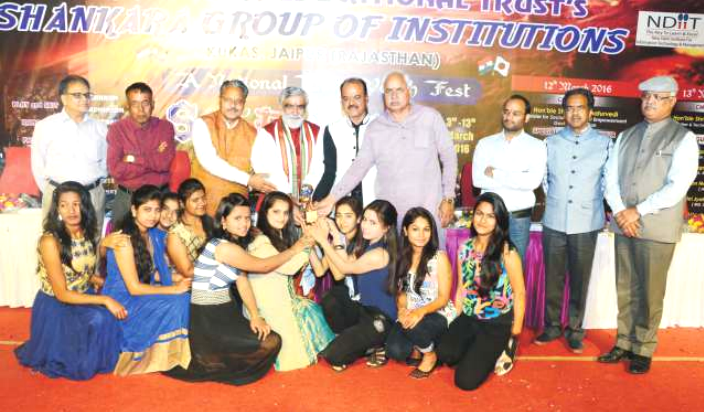 The Institution affiliating Board is Lalit Narayan Mithila University- Darbhanga(Bihar). It is approved by the National Council for Teacher Education. 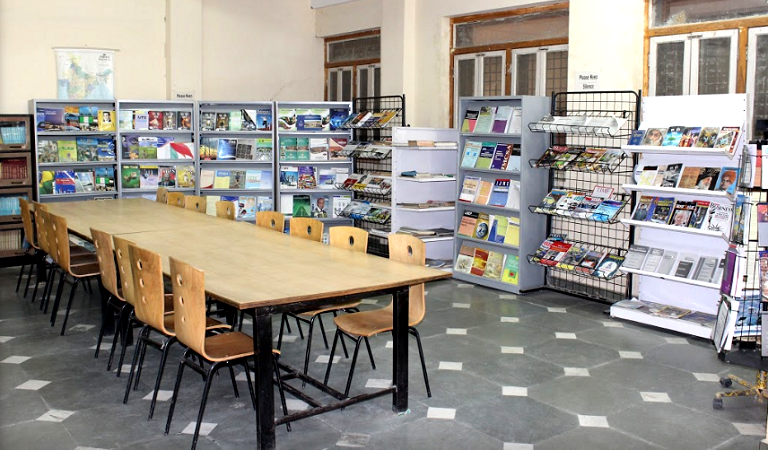 S.K.Chaudhary Educational Trust is the parent organization of ” VEDMATI BHABNATH CHAUDHARY COLLEGE OF EDUCATION”. It has been helping thousands in the region of Bihar, Rajasthan, Delhi, Maharashtra, Tamil Nadu; particularly in the backward sections of society. The Trust’s presence in Rural development, Health care, Education, Agriculture, and Vocational training is well recognized and appreciated. Technical education has made the Trust the torch bearer, in social service sector. 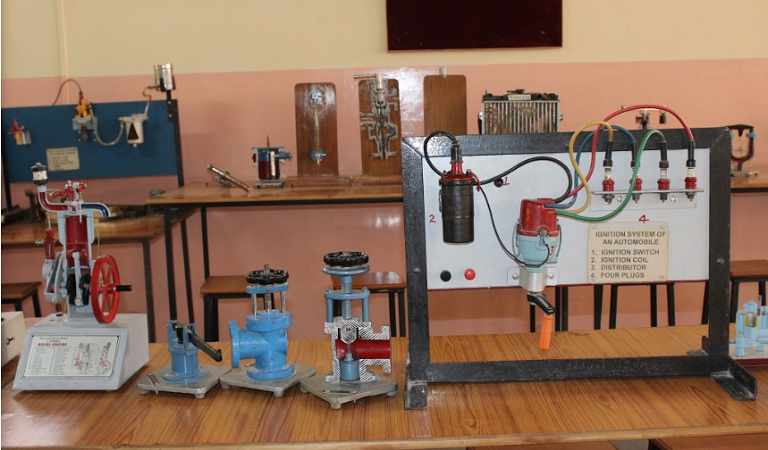 The Trust at present runs Primary School, Inter Degree Colleges, Technical Colleges, Eye Hospitals, Nursing Colleges, Krishi Vigyan Kendra, Watershed Development Programs etc. in cities such as Delhi, Jaipur and Madhubani. Through the tireless work of the Trust, it has brought drastic progress in common people’s lives. The Trust’s Chairman, Shri Sant Kumar Chaudhary is the guiding force of the trust. – HIS HOLINESS JAGAT GURU SHANKARACHARYAJI OF KANCHIPURAM. With the blessings of his holiness JAGAT GURU SHANKARACHARYA JI of Kanchipuram, I welcome you all at VEDMATI BHABNATH CHAUDHARY COLLEGE OF EDUCATION (VBCCE) . Economic level of our country is increasing day by day but somehow we are lacking in our moral and cultural values. The main objective of teaching is to over all development of a child. In present scenario today where the purpose is only of acquiring self & power values are decreasing that’s why knowledge, intelligence and internal power are imbalances which is also affecting our cultural values. In the atmosphere of social disparities a teacher have a great responsibility that developed good character moral values, limitation, self confidence and discipline among students. 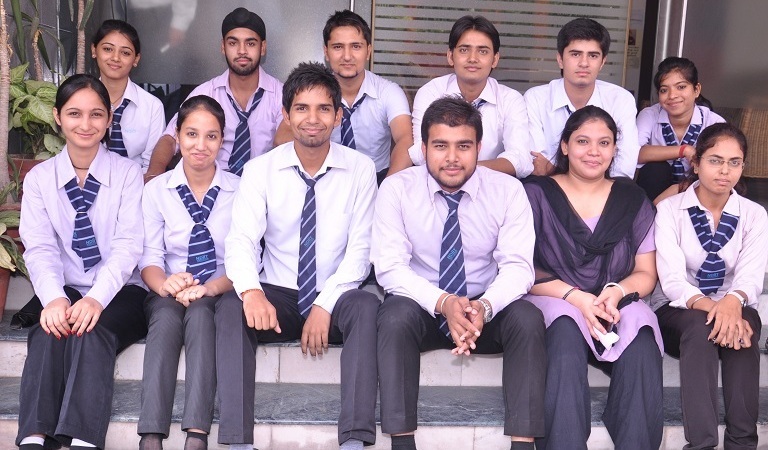 At our college, the highly pedagogy imparts rigorous training to extract the optimum from every student. VBCCE inculcated in its students the three “D” core values – “DISCIPLINE, DEDICATION & DETERMINATION”, the corner stones of their success. We are extremely thankful to the entire distinguished educational house who blessed the SGI Educational movement through valuable support. © Vedmati Bhabnath Chaudhary College Of Education 2019. All rights reserved.